Sorry for not posting in a while, Scott and I have some major life changes underway. 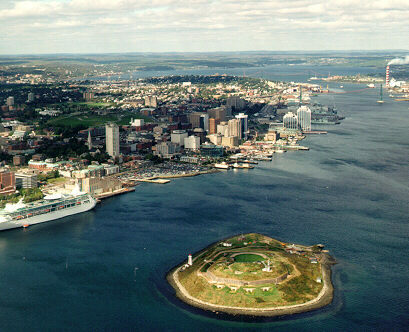 We are relocating to Halifax at the end of July. So packing up life and my studio is a challenge as always. And it has kept me from doodling. But do not worry I will catch up the doodles @ dailydoodlez.tumblr.com soon. 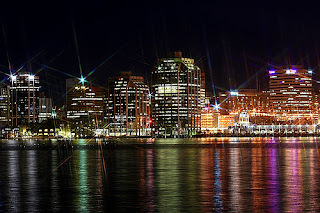 We visited Halifax for the first time a week and a half ago and really loved the city. Before we made our decision to leave Montreal we did lots and lots of research on different cities in Canada. 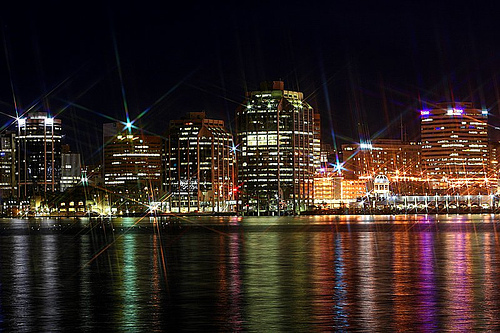 And Halifax has everything we hope for in a city and more. We found an apartment during our last visit and are hoping to buy a house in the next 3 years. So things are looking up. I can't wait to live by the ocean. The drive from Montreal to Halifax was really beautiful and I am actually already looking forward to doing it again in a few weeks. 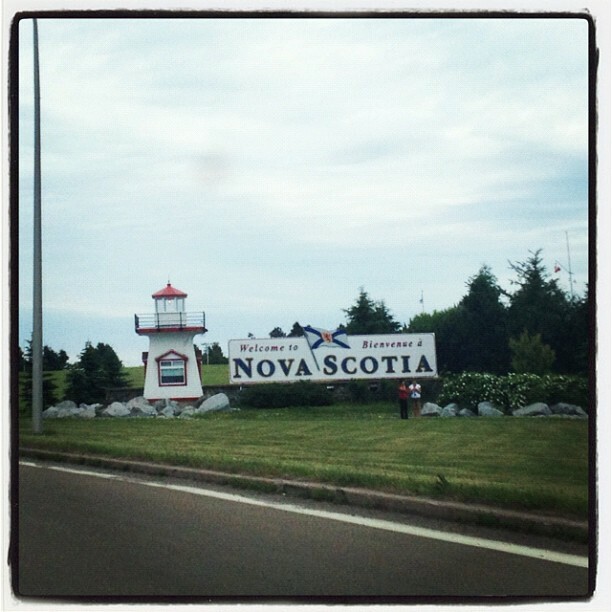 The New Brunswick landscape is beautiful, all rolling hills, forest, rivers and lakes. Then you enter Nova Scotia and there are wildflowers everywhere along the highway, more rolling hills and forest and of course the ocean. Halifax itself is an incredibly green city. I can't wait to explore it all! We are planning on doing a lot more camping over the next year because it is so much easier to get to a beautiful camp site there than it was in MTL. Thanks for great information on halifax as I am Moving to it pretty soon but I guess economy is way slower in halifax then Toronto I guess.